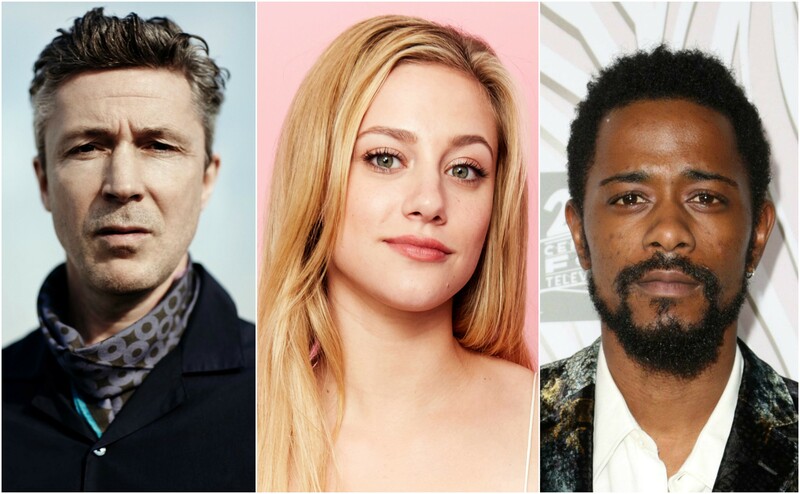 Every year there are a few talented actors who go from supporting roles to the A-list, this list is a handful of worthy names who are poised to make the jump. They are ranked in no particular order. Let us know in the comments who you think should make the list! Wood has been skyrocketing in popularity, largely due to the success of HBO’s Westworld. Westworld season 2 release date has been set for March of 2018. Wood plays Delores Abernathy in the show, a host in the theme park WestWorld. Through the character she shows her acting chops, showcasing a wide array of complex emotions and tying the whole storyline together. Evan Rachel Wood is ready to take on leading roles on the big screen and television shows alike. She is set to play a leading role in Viena and the Fantomes. Another HBO star makes this list. Coster-Waldau portrays Jamie Lannister on HBO’s Game of Thrones. When the casting directors of the show were asked about their selection, they mentioned how they couldn’t go to the normal places like the U.K. or America to find their Jamie. 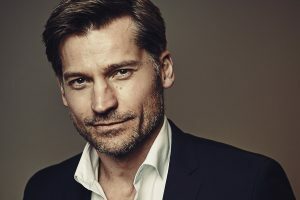 An actor with the looks and ability of Nikolaj Coster-Waldau in either of those markets would have been well out of the budget for the show starting out. He has done more than enough to prove his worth. Game of Thrones season 8’s release date is expected to come in 2019, but I would wager we see more of Coster-Waldau during the wait. 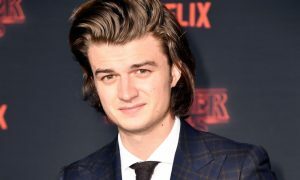 Joe Keery portrays Steve Harrington in Netflix’s massive hit Stranger Things. The show has possibly the best combination of casting and character development in Netflix’s original lineup. Keery’s ability to navigate Steve Harrington’s complex character arc is an encouraging sign for the young actor. He has also shown great ability in his comedic timing and emotional depth. Stranger Things’ season three release date has not been announced yet, but the show has been given the green light. In the meantime, Keery has already taken a lead role in the film Slice and is expected to premiere in late 2017. Malek has already garnered national attention through his portrayal of Elliot in Mr. Robot. The critically acclaimed show has challenged the actor to go above and beyond in his acting. Mr. Robot season three has already premiered in the USA and its ratings are through the roof. 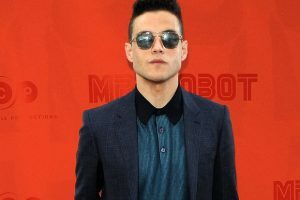 I’m not the only believer in Malek, Bryan Singer cast him to be Freddie Mercury in his 2018 film Bohemian Rhapsody. Lili Reinhart portrays Betty Cooper on the CW’s hit drama Riverdale. In the show, Betty is just one of many characters to go through a dramatic arc as the series progresses darker and darker in tone. Reinhart has shown great command of her emotions and finds ways to stand out amidst a very talented cast. 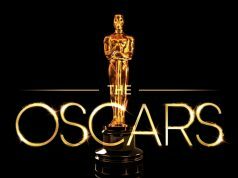 She is set to play a leading role in Galveston, a film expected to be released in 2018. Riverdale season 2 will continue on the CW as a part of the network’s winter lineup. Another Game of Thrones star finds his way onto this list. 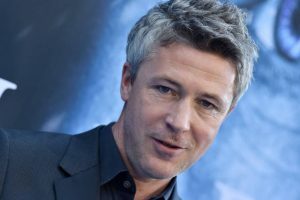 Aidan Gillen does a masterful job in his portrayal of Petyr Baelish. Baelish is one of those iconic evil characters that only actors with a true command of their craft can accomplish. As mentioned before Game of Thrones season 8 release date won’t be announced for some time. However, you can see Gillen alongside fellow list-earner Rami Malek in 2018’s Bohemian Rhapsody. 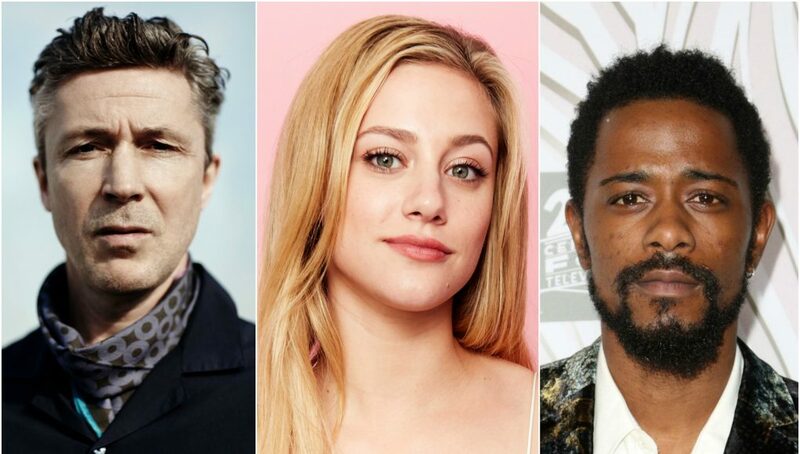 Game of Thrones stars have done great things to help the story, and now that work is paying dividends in their careers. 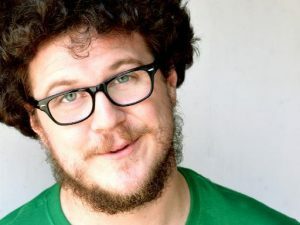 Possibly the least-known actor to make this list is Cameron Britton. Britton portrays Ed Kemper on Netflix’s fall hit Mindhunter. The character only appears in three episodes of the season, but Britton steals the show every time. He has shown that he can be upbeat and act with comedic timing in Camp Takota, but he took his acting to the next level in Mindhunter. Mindhunter season two has been given the green light by Netflix, but it is unsure if Britton’s character is returning. Expect to see Cameron Britton taking on more serious roles going forward. 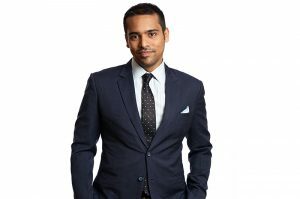 Gupta plays Penny in SciFi’s The Magicians. Gupta’s character, Penny, has the most complex character arc and difficult emotions to convey on screen, so said a director for several of the episodes in season 2. Gupta does so with ease and stands out as easily the best actor in the show. The Magicians season 3 release date has not been set, but the SciFi network has confirmed that they picked up the show for a third season. Stanfield has been busy over the last few years, bouncing from supporting role to supporting role. He plays Darius in FX’s Atlanta and shows incredible comedic timing and wit. 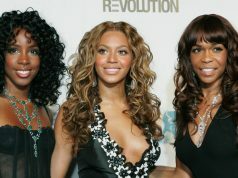 Show creator, Donald Glover, has said that his improvisation has been instrumental to the character dynamics within the show. 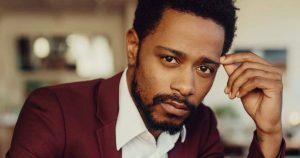 Stanfield also played Snoop in Straight outta Compton and appeared in Jordan Peele’s hit Get Out. Expect to see him in War Machine later this year. FX’s Atlanta season 2 release date has not yet been confirmed, but the show should arrive in 2018.